An action filled super hero adventure where your favourite star defeats the villainous Professor Nasty from all his dastardly deeds. 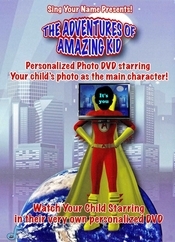 Amazing Kid flies at Mach speed, is a martial arts master and journeys to distant planets to protect all. 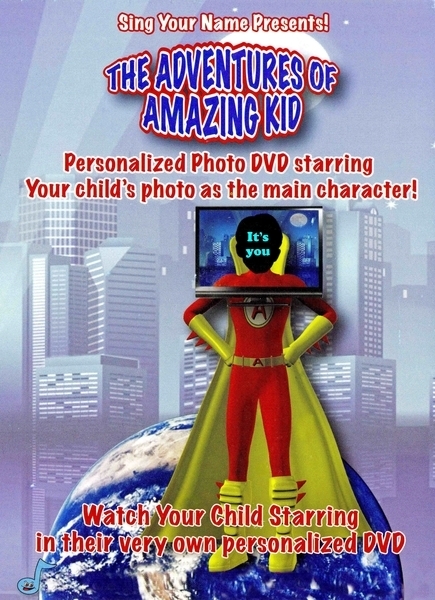 All we need is a passport style photograph of your child's face to put them in the cartoon. Got a question? Message Kids In Cartoons. The 14 days for cancellation starts the day after the goods have been received or, in the case of service contracts, the date the contract was entered into. Where different goods within an order are delivered at different times the cancellation period will run from the day after delivery of the last item. Gold Stars Learning Folder. 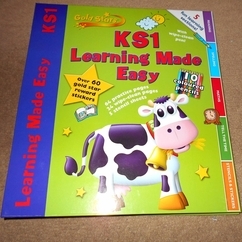 7 wipe clean practice pages containing in 5 fun learning sections, including reading, spelling, time and stencil stickers. 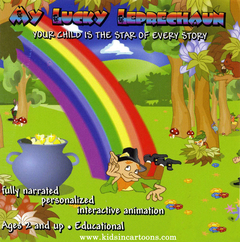 Contains over 60 Gold award stickers, 10 coloured.. 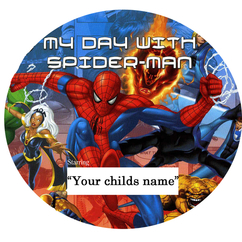 This captivating adventure storybook places your child at the center of the action as they spend the day with Spider-Man! 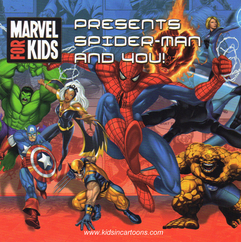 Spider-Man thrills your child by showing up on their birthday, accompany them.. This is a fast and crazy race to the finish line so hold on tight. Fasten your 5 point seatbelt and put the pedal to the metal with this high octane adventure as you twist and swerve to be number one.. This is a great twist on the classic storybook tale. 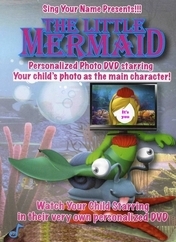 Experience the deep sea, stop the evil sea-witch, and get the prince of your dreams. 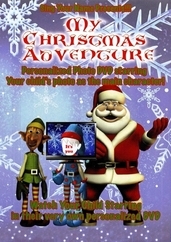 Whether in the ocean with a tail or on land with legs, we promise..
A wonderful holiday story about the time when Jack Frost tried to ruin the day and Santa needed your help to save Christmas. This movie is filled with wacky songs, crazy elf's, and just about everything.. This is a fun happy movie based on the classic fairytale everyone remembers. 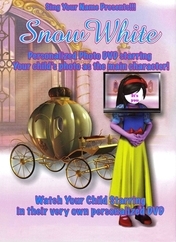 Watch as your little princess turns the tables on the wicked queen with the help of her magical friends. Become the fairest.. In this story, your child goes to the pet store with their mother. There they see cats and dogs, birds and rabbits, but just one dinosaur. That's it! That's it! 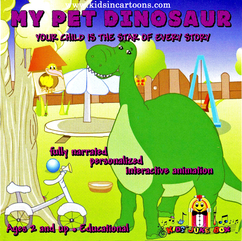 the child says, a dinosaur is the pet for.. 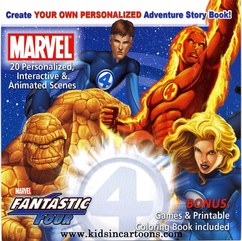 This captivating adventure storybook places your child at the centre of the action as they spend the day with the Fantastic Four, and help them chase down Dr. Doom through time.. It's a rainy day and your child is bored until it stops raining and he or she goes outside. Your child jumps on a trampoline, and goes so high that they land on a rainbow crossing the sky. When they slide.. 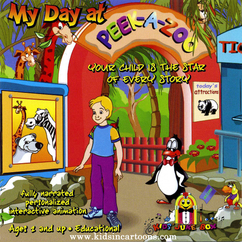 In this story your child goes to the PEEK-A-ZOO! a place that good children get invited to go. A place where all of the animals talk! 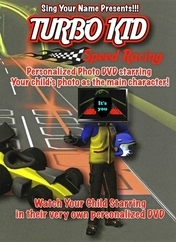 Your child is first met by Preston Penguin who has lost his way and.. In this story your child goes to the library and sees an exhibit on space. They checks out a book on Neptune and dreams of going there. 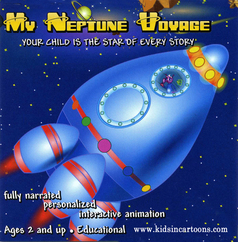 Your child asks many questions about Neptune that just can?t be..
Popular BBC branded title from cbeebies children channel. 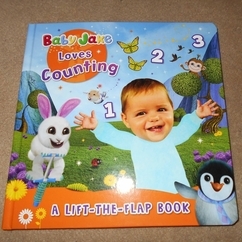 Early years counting aid, peep through the keyhole on the carded pages, lift the flap to count and reveal the answer. 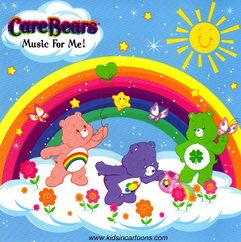 Your child's name is heard in each of the tracks on this great music CD. Fantastic for parties or just for fun. Personalised Music CD. 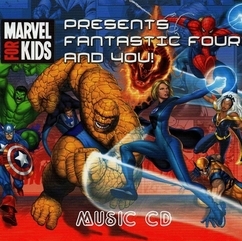 This CD features eight exciting personalized songs that are sure to make your little superhero come to life! 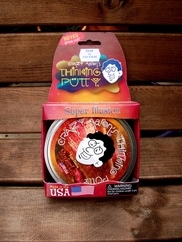 Imagine Marvel's most popular heroes, like The Fantastic Four, The X-Men and The Hulk taking..
Our Super Magnetic Thinking Putty (Strange Attraction & Reactive Razz) is so unique and has mind-blowing awesome magnetic properties! 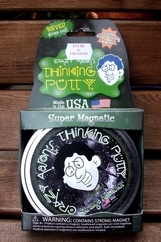 When Super Magnetic Thinking Putty is stretched, moulded, or shaped.. These Heat Sensitive Hyper-colours (Sunburst & Amethyst Blush) really make their mark! Hyper-colour Thinking Putty is thermochromic -- just a touch from your hands or a warm coffee mug will reveal a..
Super Illusions Thinking Putty(Super Scarab, Super Lava,& Super Oil Silck) colours unlike any we have ever made before! Crazy Aaron worked for years in his basement lab to come up with these mystifying..